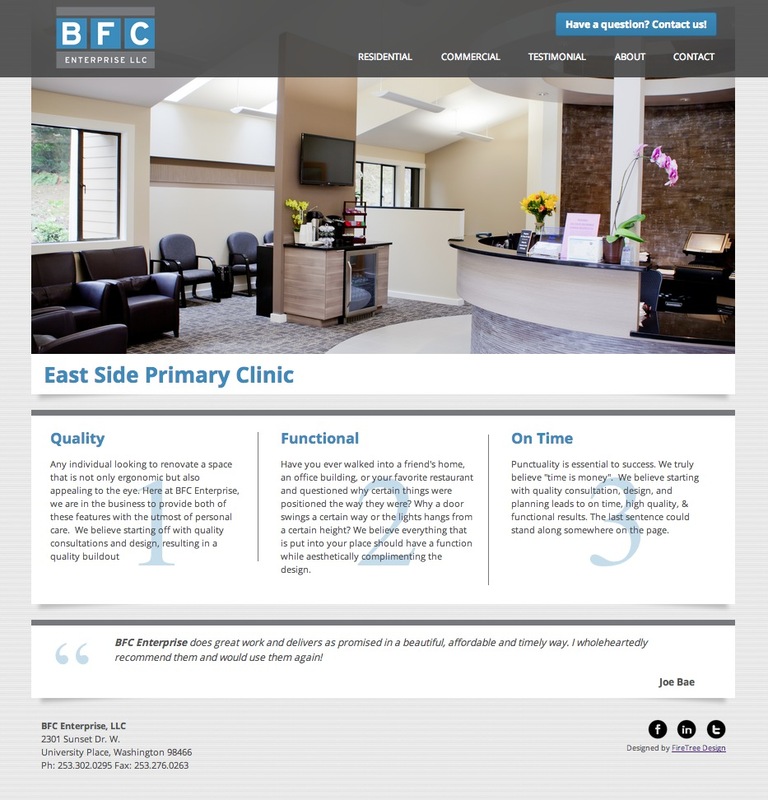 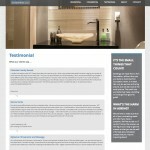 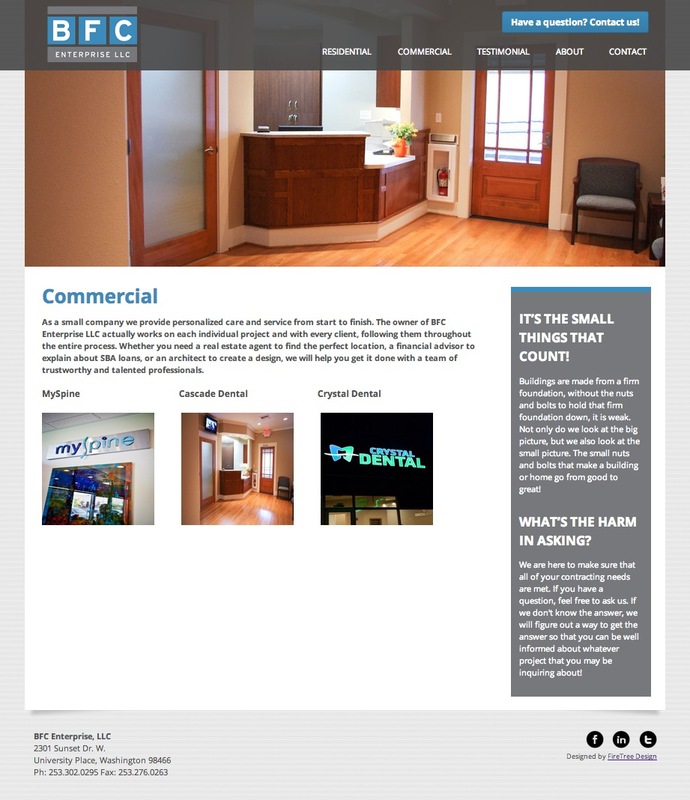 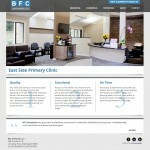 We had the privilege of partnering with BFC Enterprise in the launch of their new identity and website. 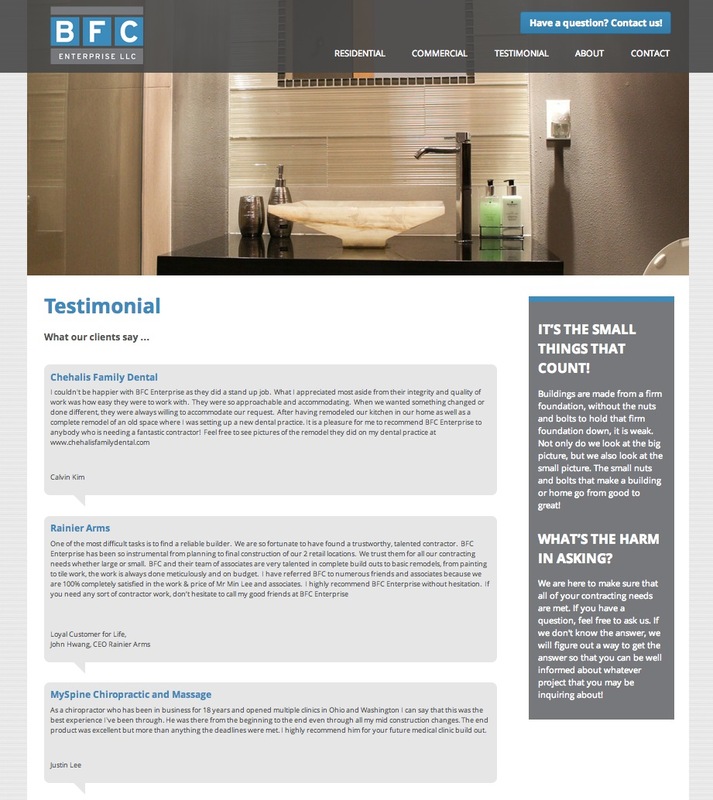 They wanted to clean and elegant look to their site and that was easy working with them, as they do an incredible job at what they do. 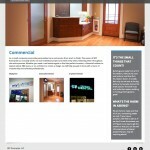 They also have great photos of the work they do, so that helps!